So I'm sort of becoming a hoarder...ok, not that kind, but I am storing up lots and lots of goodies these days. 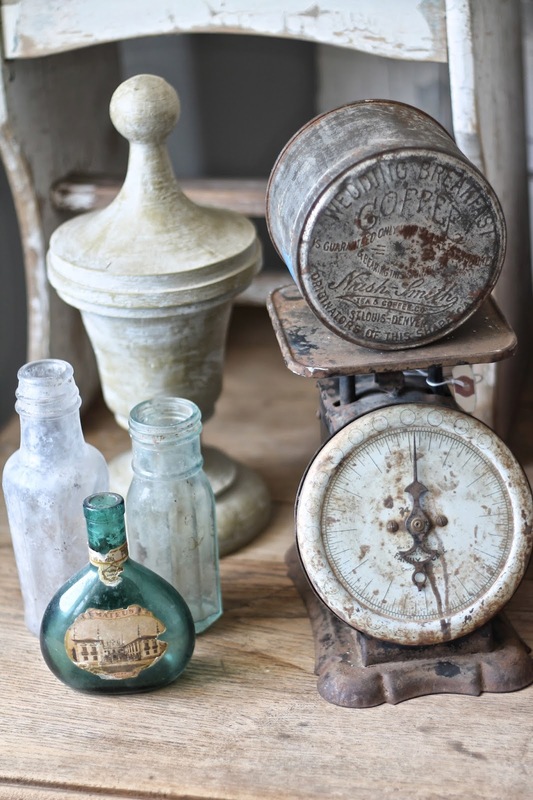 I've decided that with a full-time job and busy life the easiest way to still involve my passion for antiques is to hold a once-a-year tag sale. That way I can pick when I have time, and if I spend an entire Saturday on the hunt and don't come up with much, it's not the end of the world since I don't have a shop opening the next week I need to have inventory for. I'll hunt as I have the time and begin stock piling for the sale, which I think I've decided will be Saturday, September 6. If you're near Wichita, KS, I'd love to see you! 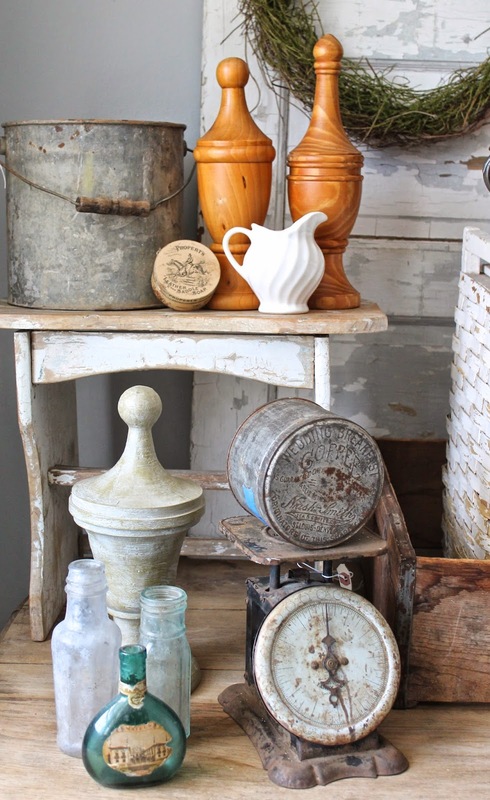 I can promise tons of vintage finds, antiques, home decor, furniture and general eye candy! This weekend I scored quite a bit for the sale. I think picking is getting better now that spring is upon us, because I had really been struggling to find items the last several months. 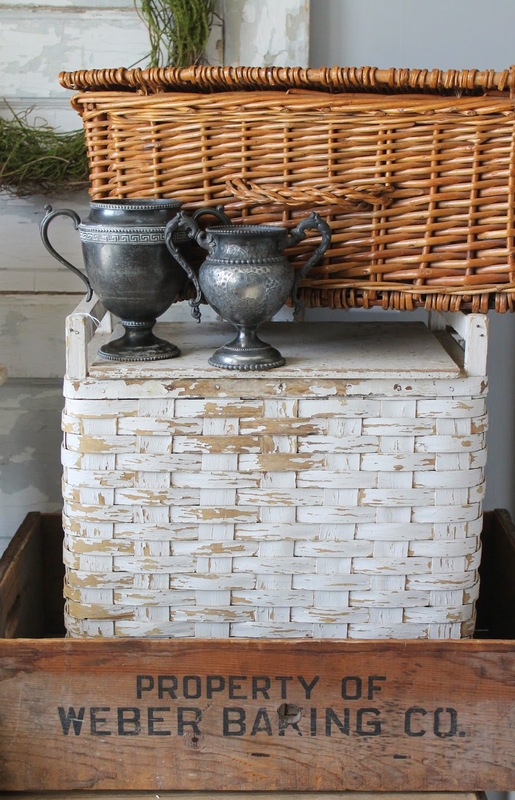 I also found several wicker baskets with great patina. 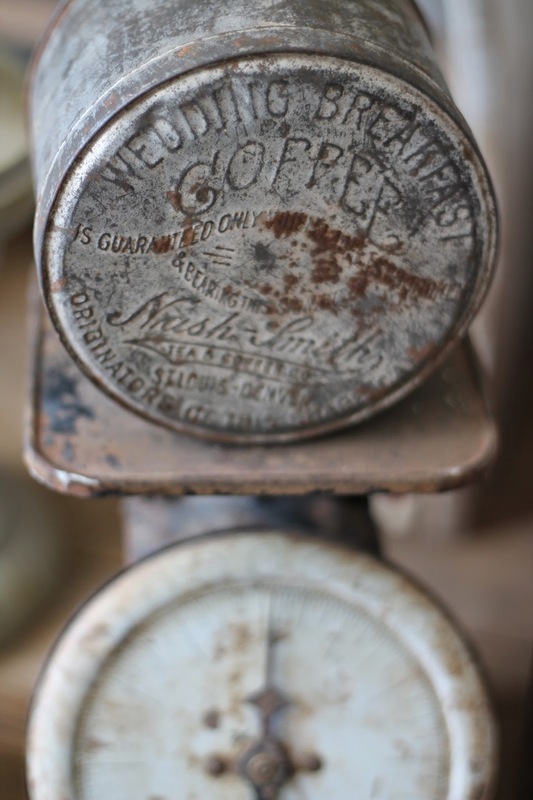 Plus some cool old bottles, a couple finials, a rusty scale, chippy stool and very old coffee tin with great typography. 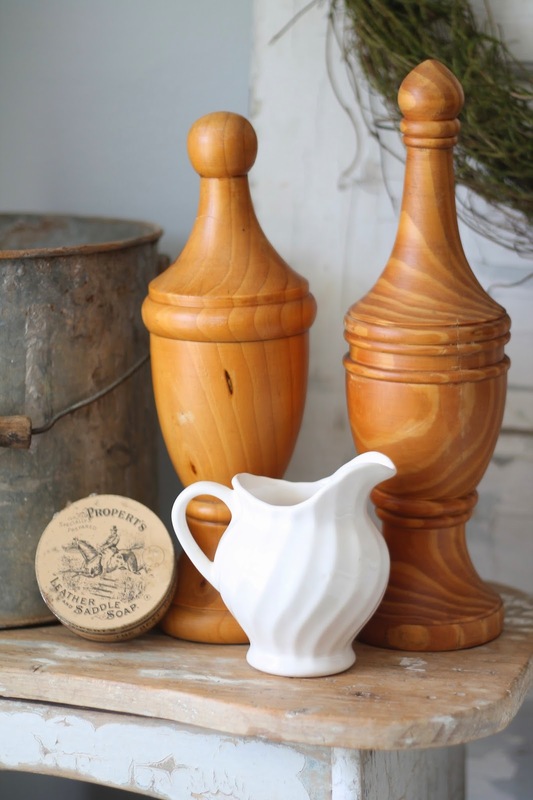 I'll probably paint these finials, but I love their shape! 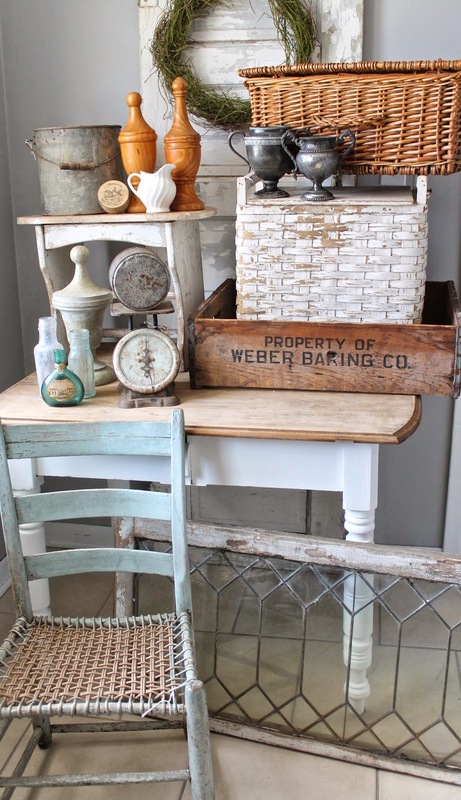 I love this old crate from Weber Baking Company - it's very large and would be great in a kitchen. 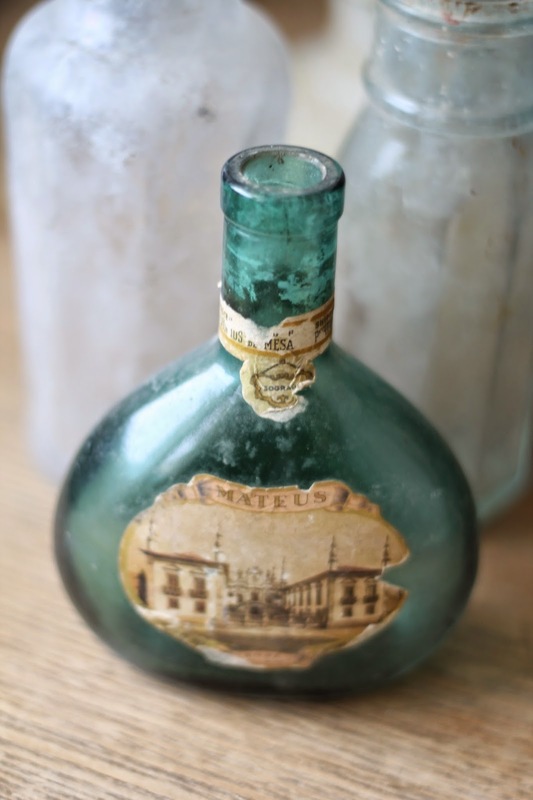 Fabulous finds. I love the window!! Oh my word, these are all fabulous treasures. I would love any of them. I would love for you to link up to my Inspire Me party this afternoon at 3:00 PM. http://www.astrollthrulife.net. Hope to see you there. Love the trophies!! Too bad I dont live anywhere near you. Willing to ship to good ole California??? ?